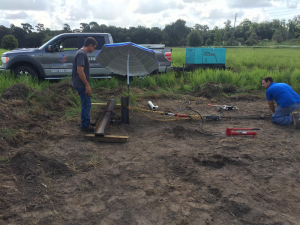 Foundation Masters, LLC Engineers and construction staff have the experience and knowledge with all Pile and Pile Driving types and techniques in Florida. 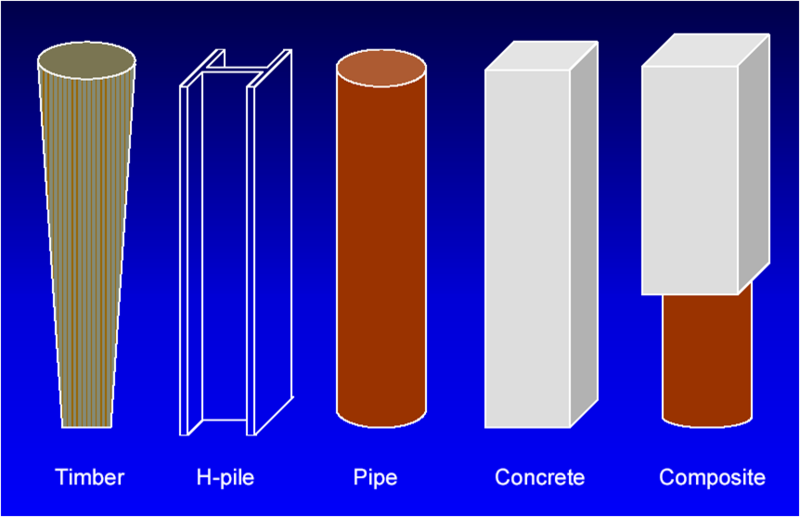 Foundation Masters, LLC is a Engineering, design and build, Piling Expert in Florida. 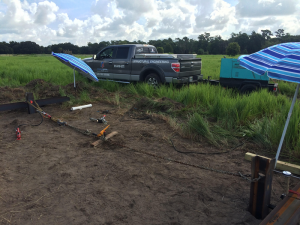 What this means is, we can design, install and test all types of Pilings through one company, no other contractors or engineers are needed. We specialize in all types of pilings to meet any project requirements and to provide effective solutions for various piling projects. 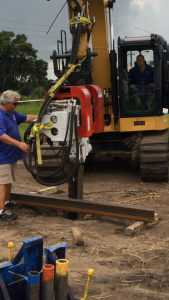 Foundation Masters, LLC for all your Piling Construction in Florida. If you have a set of plans please send them to us for a free plan review and/or a estimated project cost. If you have questions on Pilings, Concrete Piling, Wood/Timber Piling, Steel Beam Piling and Sheet Piling call today. Foundation Masters, LLC will record any damage to neighboring structures, and monitor construction vibration to adjacent structures with every Pile Driving contract. Foundation Masters, LLC has the most experience in earth retention systems, better known as Retaining Walls and Seawalls.